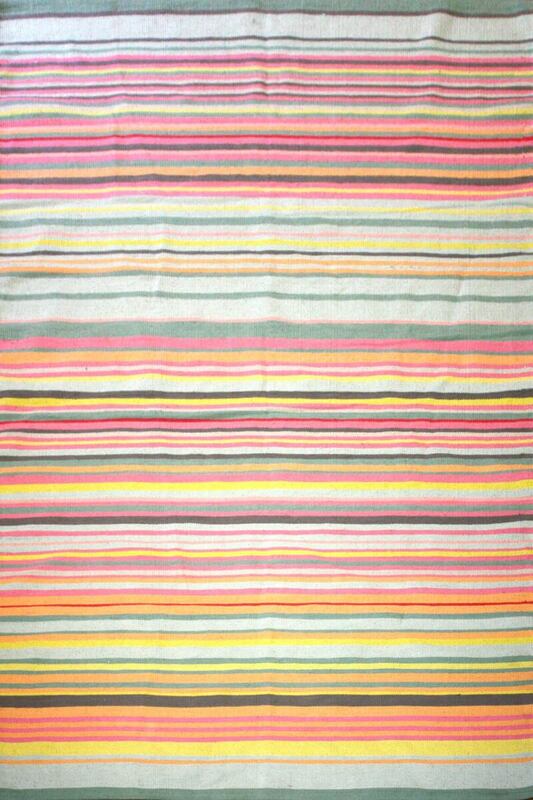 Celebrate the new season with our jolly Stripes collection. 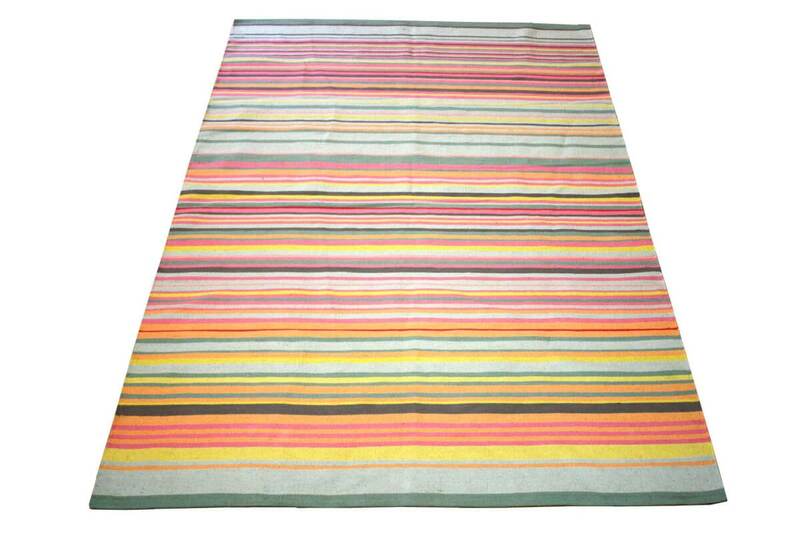 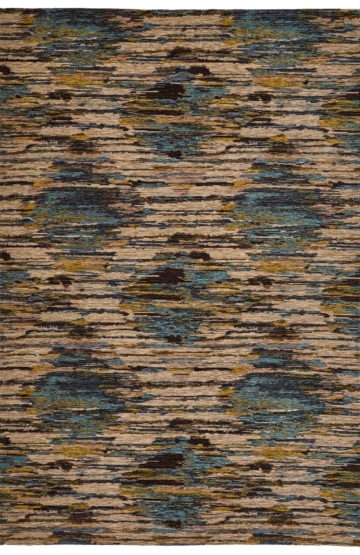 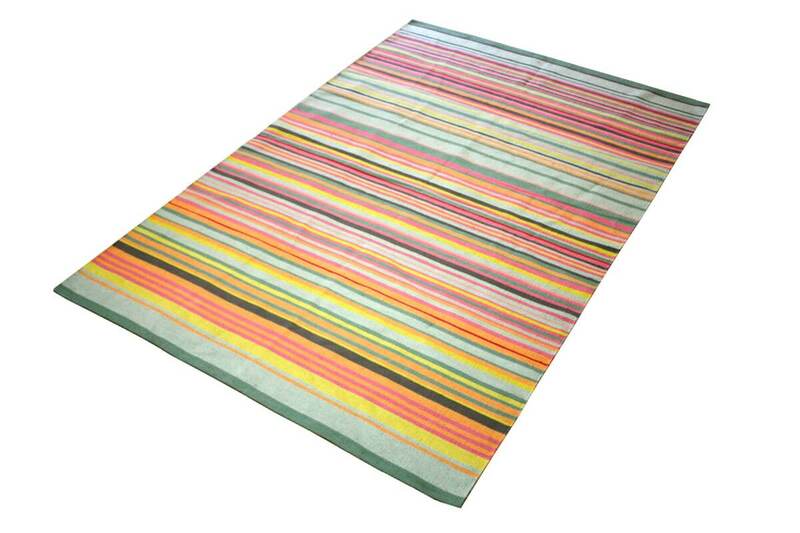 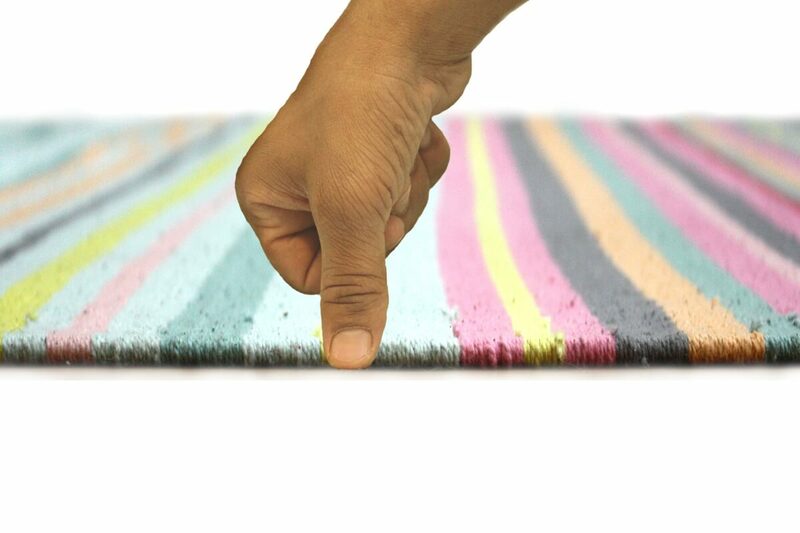 This multi colour rug designed to add a little life to any room. 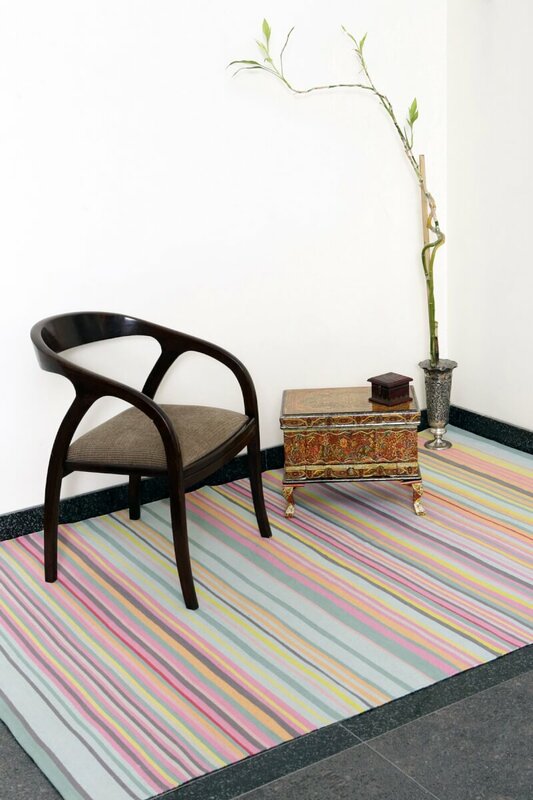 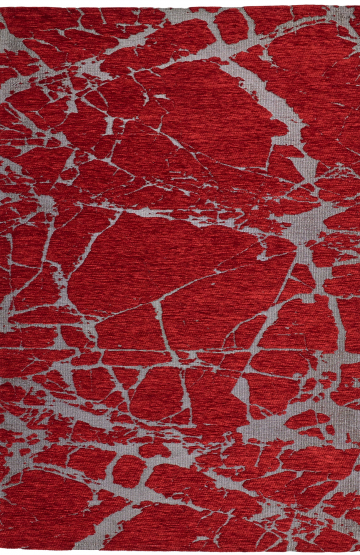 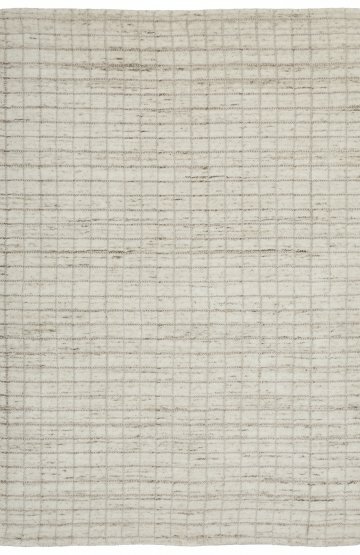 Hand woven in cotton, this Flat-weave rug is available in 2 different shades of colours.